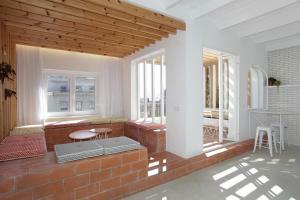 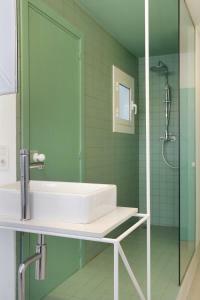 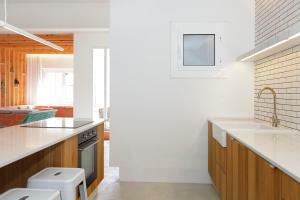 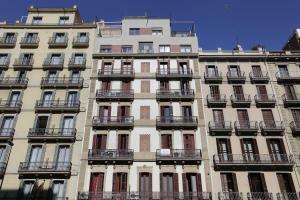 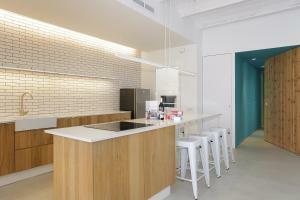 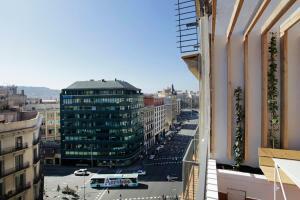 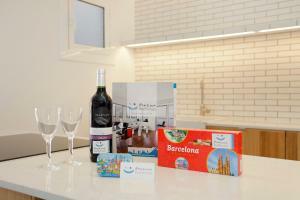 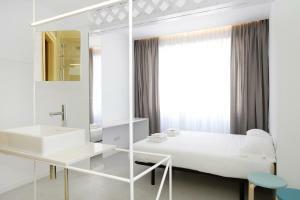 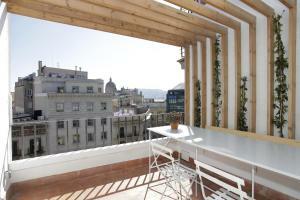 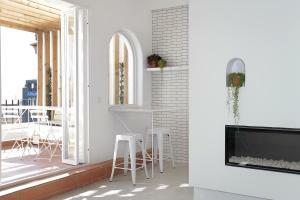 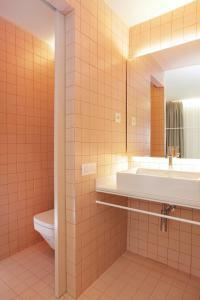 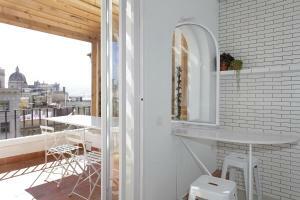 Set in Barcelona, Barcelona Bs - Las Ramblas offers self-catering accommodation with a terrace and free WiFi. 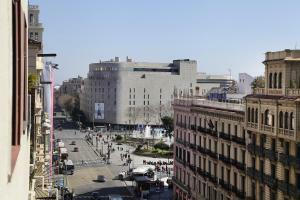 This apartment is 300 metres from Plaça Catalunya and 400 metres from Tivoli Theatre. 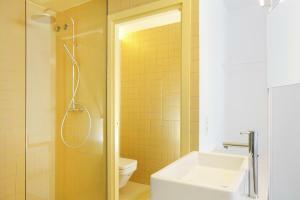 This air-conditioned 4-bedroom apartment comes with a kitchen, a seating area, a dining area and a flat-screen TV. 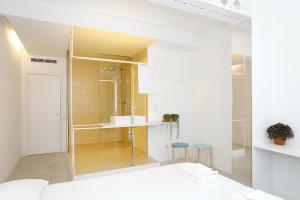 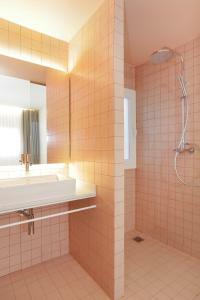 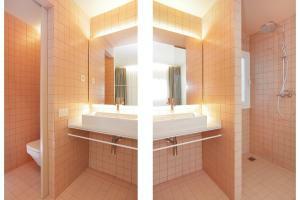 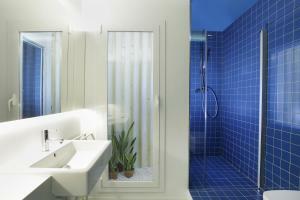 There are 4 bathrooms, 3 of which are en-suite. Portal de l'Angel is 500 metres from Barcelona Bs - Las Ramblas. 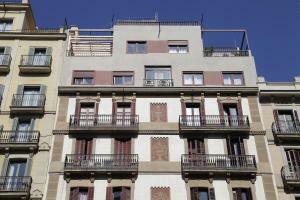 The nearest airport is Barcelona El Prat Airport, 12 km from the accommodation.Private parking is available at the apartment. 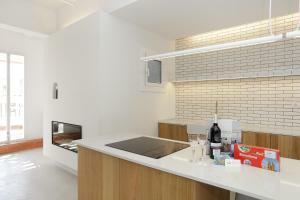 This apartment has a electric kettle, dishwasher and kitchenware. 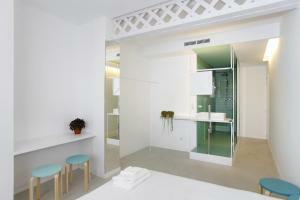 Rate: € 290.00 ... € 330.00; select dates below to get current rates.